A wide selection of licensed products and Accessories. 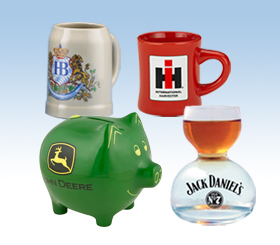 All of our branded products are officially licensed. Browse our selection to find items to express your style and support your favorite brands.